The trumpet is just such a cool instrument. It’s loud & naughty but can also be smooth & soulful, especially when played with a mute. There are just 8 combinations of valve positions on a Trumpet, the other aspect of hitting notes being in tightening or loosening the embouchure 1 & 2. 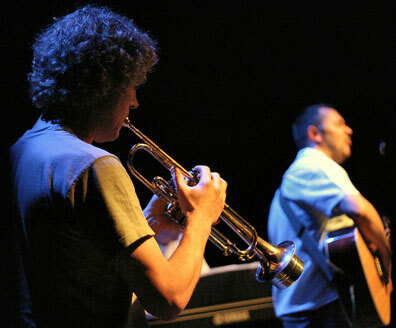 All brass instruments are the same – (except the trombone), so if you can play one, with some adjustment for embouchure & holding technique, you can play the lot. 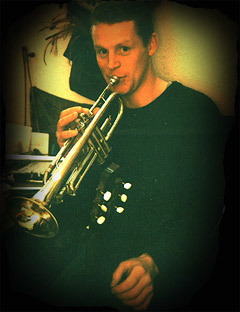 Listen to James on Trumpet playing his own composition: MP3-6 MP3/film page. James plays all instruments. Bring along a CD Mini-disc or MP3 of the music you want to play. The lesson will be driven by what you want to learn & we'll be using the CD as something to analyse, play along with & reproduce. As soon as we can, we'll have you playing lines to your sounds. We'll try some general exercises along the way to develop your ear & other important aspects to playing any instrument. Rhythms & harmonies will be touched on now and again. You can learn your trumpet by trial & error. Decide what you want to play. This could be by putting on a CD of your favourite stuff. Sing the first note of your phrase. 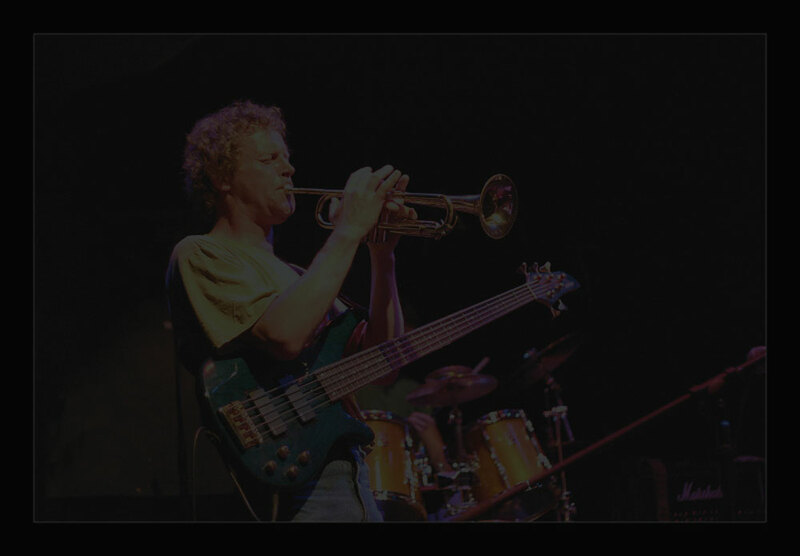 Blow a raspberry into your trumpet! Hear a nice smooth clean long note? No? Then try a couple of exercises first. 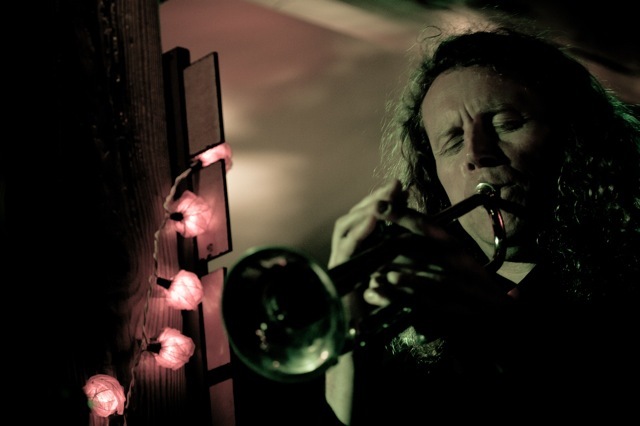 James was the Trumpet player with Edinburgh's The Ugly Groove Movement for 4 years & played Trumpet & Keys with Soul Inferno for 2 years. He continues to play with Floozie Soo, Dajo & guests with others including Corra.